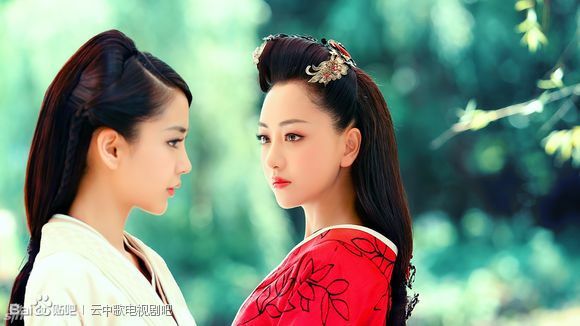 I’m loving this sweet and classy trend in Chinese cinema, which I first saw last summer but may have started even earlier than that. 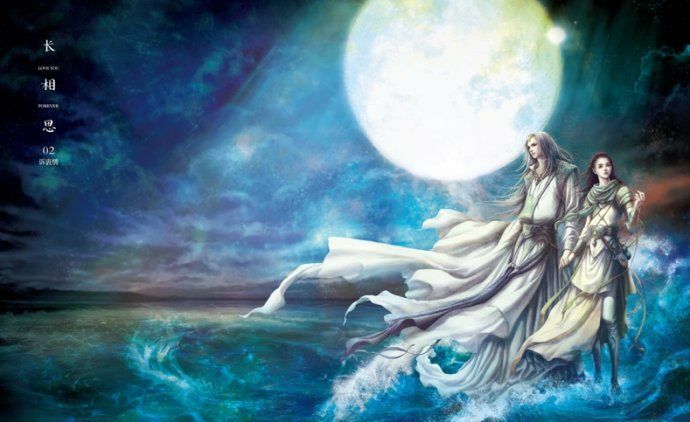 HK actor-producer-director Stephen Chow‘s top secret new movie The Mermaid premiered over lunar new year weekend in China and proceeded to shatter all premiere weekend records by a long shot. 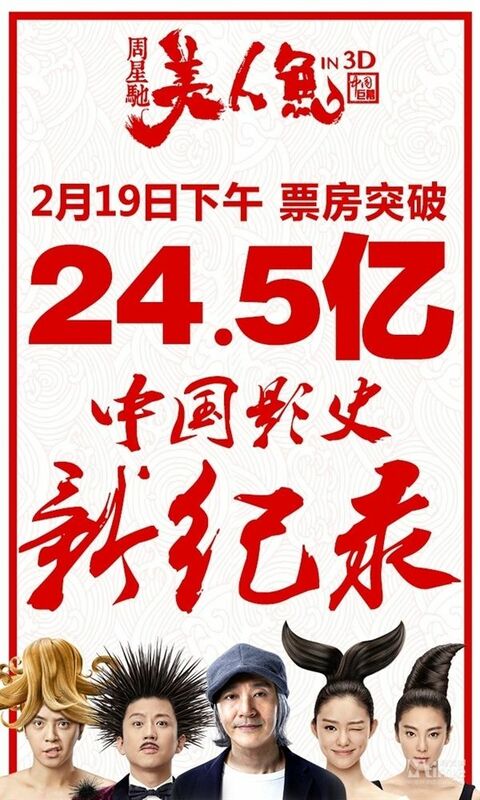 I figured it was only a matter of time before the movie vied for or broke the record set by last summer’s smash hit fantasy period movie Monster Hunt, which after 58 days in theaters became the top grossing movie of all time in Chinese box office. 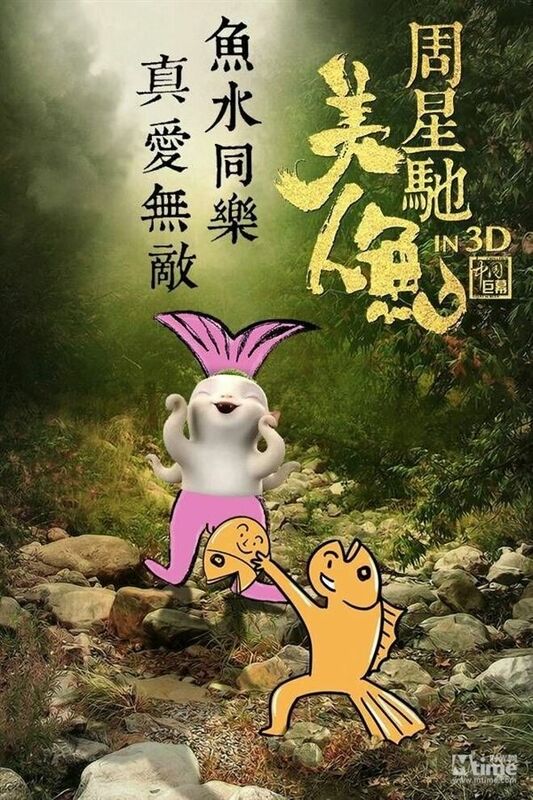 I adored Monster Hunt, it’s adorable and funny and fast-paced, nothing intellectually stimulating but fantastic to watch with family, especially with kids. Haven’t watched The Mermaid yet but the hordes stampeding to the theaters means something, and in this case a brand new record. 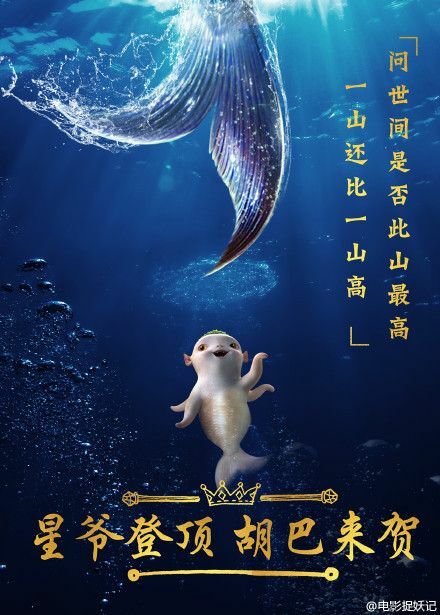 After just 12 days in theaters, The Mermaid is now the top grossing movie in China of all time, with Monster Hunt now taking second, and Furious 7 rounding out the top three. 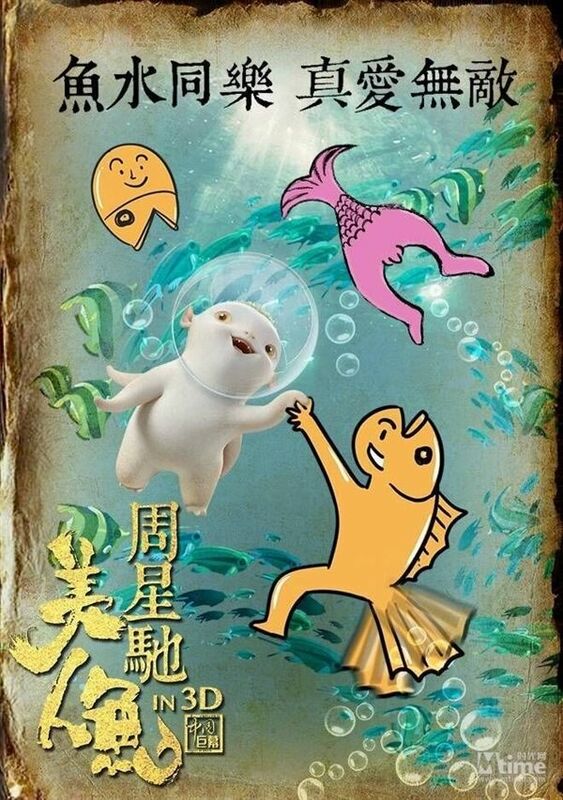 Monster Hunt graciously passed on the throne with three adorable spliced congratulatory posters to The Mermaid, featuring Monster Hunt’s cute demon Huba hanging in the ocean with half man-half dish merpeople as drawn by one very dense police officer as an inside joke. 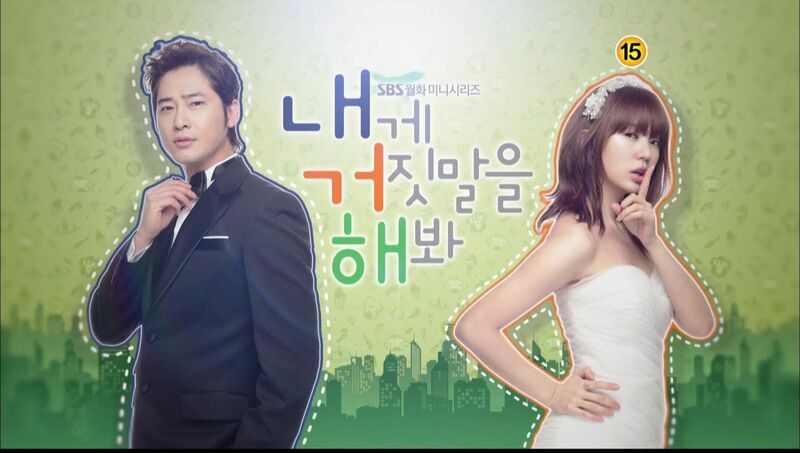 I love this gesture so much, classy and charming in one fell swoop. I remember Lost in Thailand did the same when Monster Hunt broke its record as the highest grossing domestic movie. I doubt it’ll happen though. LMH films might do in the future but he will never be Stephen Chow. There is only one SC from HK and we are proud of him. Let’s see LMH direct a film. I absolutely adore Show Luo after this movie. He was the best part of the movie imo. I guess it’s a pretty silly movie, but it was fun and I had good laughs from it. Good enough for me. 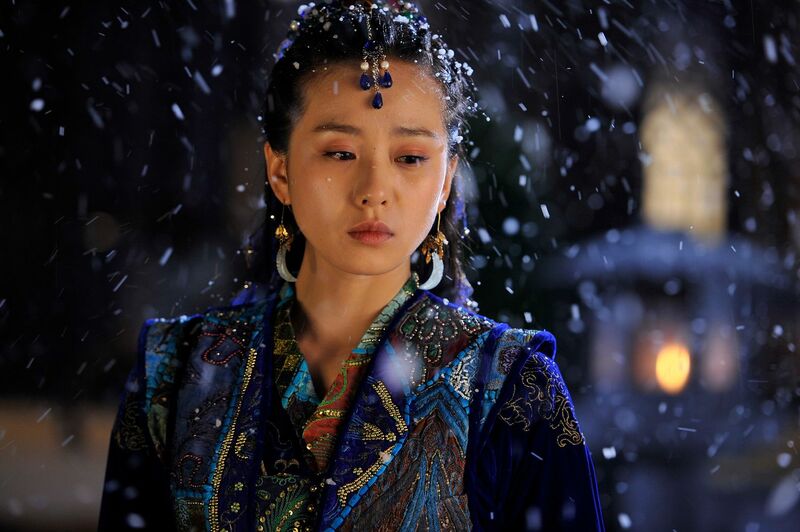 I am amazed at Stephen Chows ability to atay on top on the Chinese cinematic world for so long. Though I was not a fan of his earlier film as an actor but his directing ventures has more often was a hit than a miss with me. He has to be the most successful actor turned director in the world. I love Stephen Chow paying homage to one of my first love TVB series song from The Condor Heroes.